Travel is often seen as something that no longer happens or doesn’t happen frequently once you start a family. As the mother of a middle-class family that travels six times a year, however, I’m here to tell you that this unfortunate sentiment doesn’t have to be true. Family vacations don’t have to be expensive. And it is possible to travel frequently while working full-time and having school-aged kids without quitting your job and selling everything. While my family has made travel possible without selling everything, we did make major adjustments in our lifestyle. We made the conscious decision to choose travel over other things we were spending our money on. If travel is important to you but you don’t see how it’s possible with your current income, you’ll have to give something up. Having strict budgets completely changed our ability to not only travel but to also create an emergency fund for our family. My husband and I sat down and went over our end-of-year credit card review and were shocked at what we spent. Our top spending categories included eating out, cable, hair and nail appointments, cell phone bills, and other things we frankly were okay with doing without. Our cable bill was through the roof and, frankly, we rarely even watched live TV thanks to our nightly routine with our kids. So we decided to drop cable and only keep Internet. More specifically, we switched from our expensive AT&T service to T-Mobile, which offered many savings. Not only was our bill nearly cut in half, but T-Mobile customers also get a free Netflix account, and unlimited text messaging and data in 130+ countries. Bye bye international roaming charges! Eating out was obviously one of our main expenses. You’d be surprised how quickly a simple bagel and coffee run, and a traditional lunch sandwich adds up. These days, we make an effort to fix breakfast at home and pack a lunch for work every day. Also, we significantly limited our eating out budget. When we don’t feel like cooking (which there will obviously be those kind of nights! ), instead of eating out at restaurants for dinners, we order take out. While we often choose pizza as it’s more affordable, even ordering from a more formal restaurant is cheaper as you’ll avoid the costs of drinks and hefty service charges. Though, you and your family know best what you spend the most on and where you’re willing to cut down. 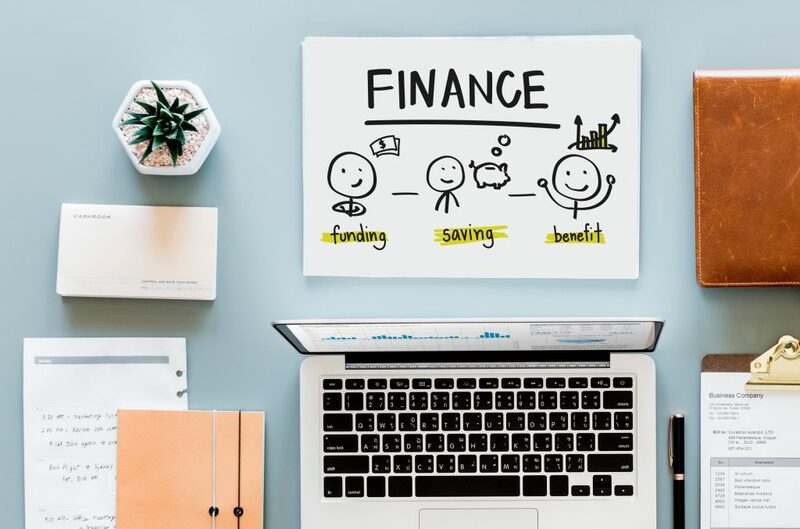 It might seem overwhelming at first, but sitting down and going over your finances and spending habits will be an eye opener that could now afford you that dream vacation you’ve been thinking about. After we reduced our monthly expenses, we opened up a savings account specifically for travel. Keeping the money separate from the rest ensures you don’t spend it on something else (unless you absolutely need to). It also makes it clear what type of vacation you can afford when an opportunity to travel arises. I often hear families say how they want to go to this destination on this date. Yet, while we have a bucket list, our travel is completely dictated by travel deals. For instance, it’s always been a dream of my husband’s to spend his 30th birthday in Amsterdam. During this time of year, however, flights to Amsterdam are typically $1,000+ from the U.S. So, what did we do? We waited it out. Delta then had a flight deal to Amsterdam in the beginning of August for under $400. While we’d be celebrating his birthday two weeks late, the savings were well worth it. Some of the best round trip flight deals we’ve gotten were $69 to Denver, $175 to Aruba, $187 to Abu Dhabi, $520 to Kenya, and $580 to Sydney. We’ve quickly realized that booking alternative accommodations can save our family a lot of money. Consider booking a spacious suite at a resort through a travel agency like Tripbound. It’s typically cheaper than a hotel room, and it provides more space for your family. 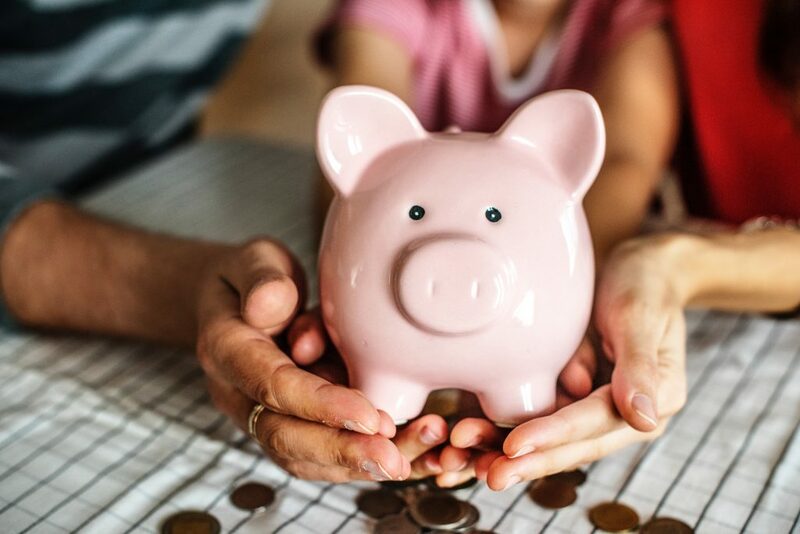 If you’re traveling out of the country, while not often an option thought of by most families, hostels can also offer substantial savings. Many hostels have private family rooms with private bathrooms that are much cheaper than hotels, too. 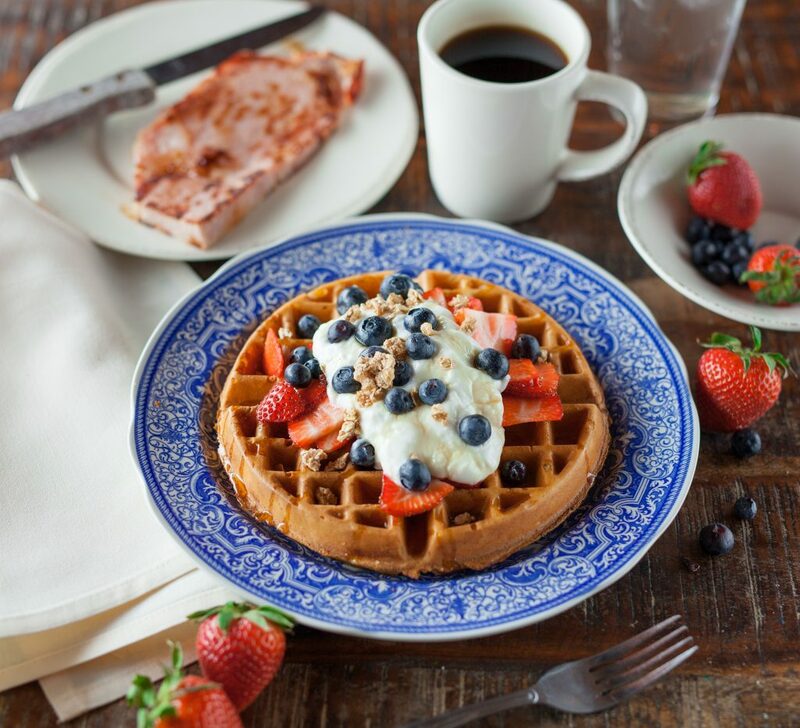 One of the things we love most about traveling is trying food from different cultures. Though, we don’t need this experience for all three meals a day on a week-long vacation. To save, we often make breakfast in our suite and/or pack sandwiches to eat for lunch while we’re out and about. Credit cards can be scary. But as long as you pay your balance in full each month, they can reap major benefits. This is especially true if you get a card with a huge sign-up bonus. Cashing in on a sign-up bonus is how my family of four flew to Thailand for free! Most bonuses require you to spend a minimum of $3,000 in the first 90 days. If you charge all your expenses, however, that shouldn’t be hard to meet as a family. Unfortunately, most working parents in the United States have very limited vacation days. 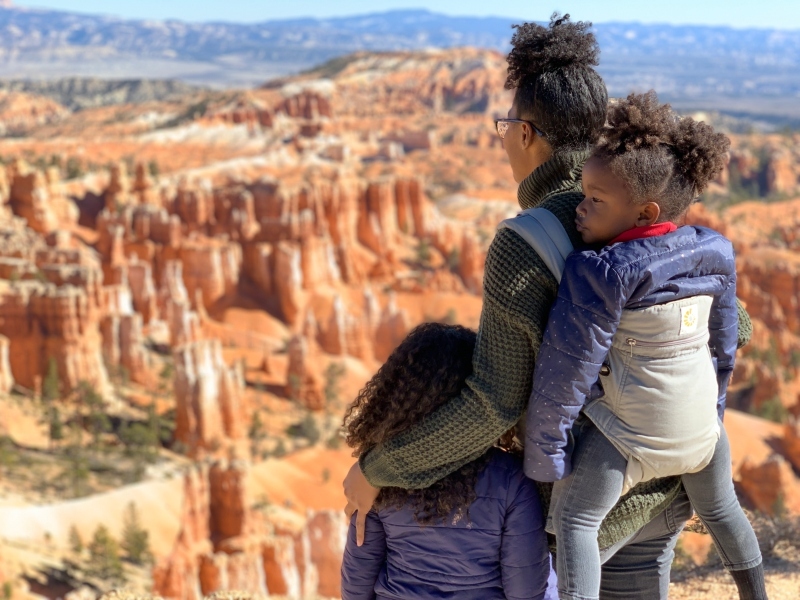 Now that you’re familiar with some ways to afford to travel more as a family, however, here are tips on how to travel often while working full-time. Whether you’re applying for a new job or going into your annual review, these are both ideal times to ask for and gain additional vacation days. 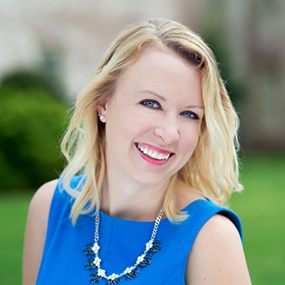 Negotiating is often seen as salary-based, but you can negotiate time off as well. While you might have to give up something else or you might get turned down, you won’t know until you ask. I often ask what my friends, family, and followers are doing for various holidays, and they respond by saying they’re staying home. Take advantage of these extra days off! You can easily turn a three-day weekend into a four- or five-day vacation by only using one to two vacation days. 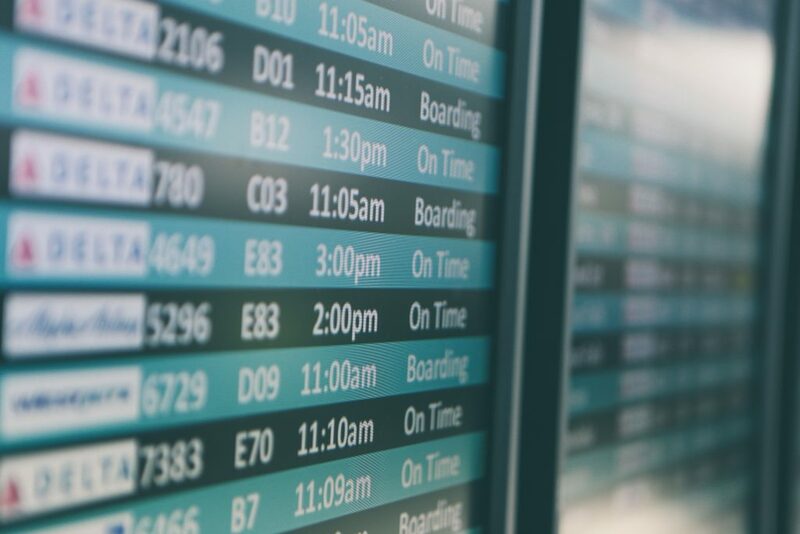 While traveling on a Friday and Monday the week of a holiday is usually more expensive, traveling a day before or after is typically the same as any other non-holiday weekend (or even cheaper). 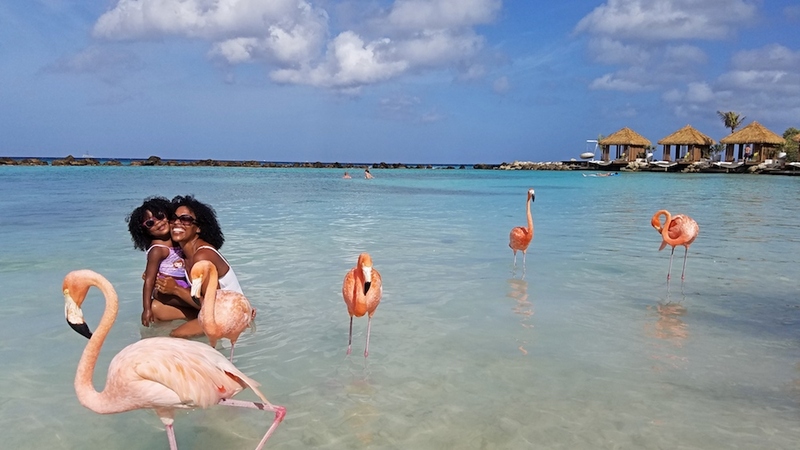 For instance, we traveled to Aruba for one Fourth of July and paid about $175 per person just by having our travel days on the outskirts of the holiday. Yet, we still only used one vacation day! Do you travel for work? Extending a work trip is a great way to make travel cheaper and be able to do it more frequently. While the rest of your family will have to pay their own way to your destination if they join you, one flight is already covered. Just pay for your additional days at your hotel. While not every job has this option, I know a few that do. They allow you to purchase an additional one to two weeks of vacation per year. By purchasing, really they just take a little bit out of your paycheck to set aside so you get paid during the time you take off. While one and two week vacations are amazing, they aren’t the only way to enjoy a trip. If your vacation days are extremely limited, use those holidays and take some three-day weekend trips or staycations. Cities like Chicago, New Orleans, New York, D.C., Atlanta, and San Francisco are great destinations to make the most of a long weekend. 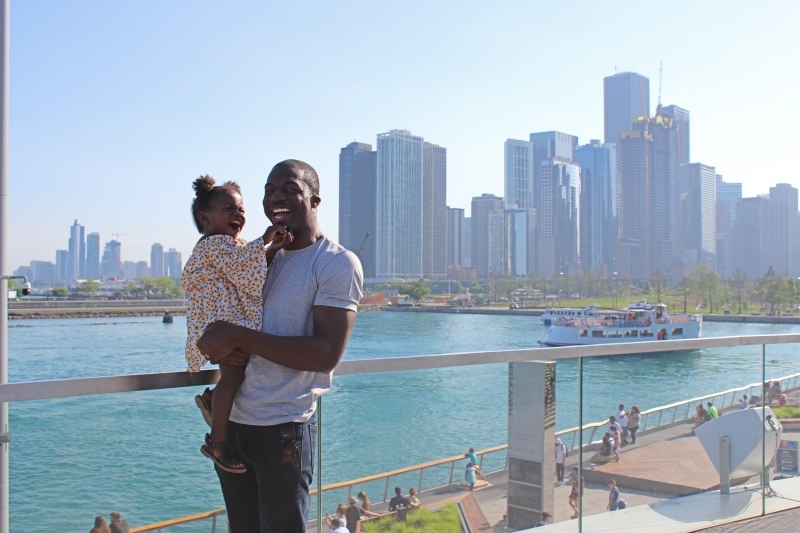 Ultimately, travel is very important to our family, and it’s now a part of our lifestyle. While it wasn’t easy to get to the point we’re at now, and it took a lot of sacrifice, we’re happy we made the changes. Hopefully, you’ve learned some ways to save for travel and how to get creative with the vacation days you do have! 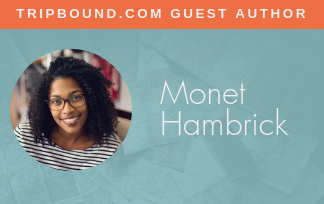 Monet Hambrick is the mom and writer behind The Traveling Child blog where she shares tips on traveling with kids and how to afford travel as a family. 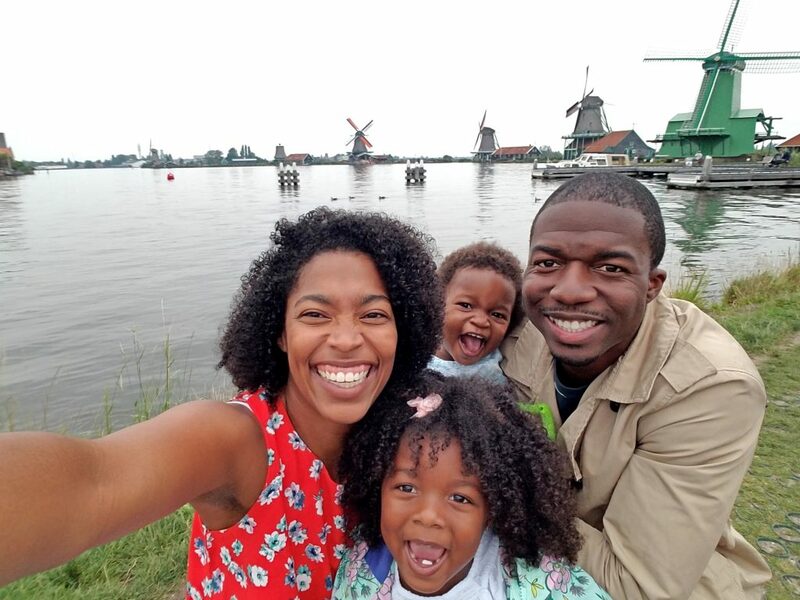 Her motto is “if kids live there kids can visit,” and she and her husband have taken their 3 and 4-year-old to 21 countries on 6 continents. You can follow along their family adventures on Instagram.